With a 30-pound flab, it seems impossible to lose weight without exercise. But what if it’s not that impossible? Even without engaging in a rigorous workout routine, you can lose your 30 pounds in a matter of months. These aren’t health-threatening hacks that will send you to the hospital. Focused on redefining your eating lifestyle, these ways will surely burn your excess body fat. Large food bowls and plates entail large servings. To control your food intake, it’s advisable that you buy small plates. When you serve small food on a large plate, you tend to see the empty space. This will send your mind thinking for more after you finish the meal. Saucers with full servings will make you feel satiated after finishing it off. Doing this is similar to tricking your mind. Small plates make servings look larger, and when you consume it slowly, you’ll feel satiated than ever. However, small plates don’t mean that you’re free to have another serving. If you do so, it means that you just added another batch of useless wares on your kitchen. 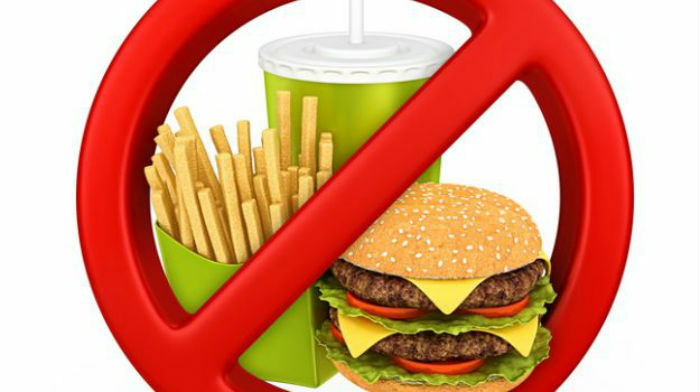 Impose a total ban on junk foods and processed foods in your house. The inexistence of such food will eliminate the temptation to take a bite, thus you lose weight without exercise. Start by purging your fridge with pints of ice cream, Burger King Whopper leftovers, and tons of candy bars. With purging, I mean giving it away not eating it yourself. Studies found that your kitchen is correlated to your chance of obesity. If you store healthy foods, you’re going to be healthy. But if your family members insisted on keeping some bags of chips for football games, store it inside cupboards. Put out fruits and low-calorie food items. Psychology says that the first thing you see in the kitchen is likely the one you’ll eat. Drinking a lot of water before eating will lessen your food intake. Also, consuming water throughout the day will maintain your fullness so you’ll have less tendency to eat. If you’re feeling the onset of hunger, it’s advisable that you drink water or coffee to harness your grumbling stomach. Water is a fat burner too. Increased water intake fuels your body to burn more calories. Fitness experts refer to this as the Resting Energy Expenditure. Such process is effective in middle-aged and adult individuals. In an experiment, experts divided participants with hypocaloric diets into two groups: the water group and the non-water group. The water group was asked to drink 500 ml of water before every meal. After the 12-week test, it turned out that the water group has 44% weight decline than the non-water participants. Proteins are muscle builders and fat burners. Adding protein-filled food to your diet will make you lose weight without exercise while keeping you full for a long time. Some proteins help regulate the Ghrelin hormone responsible for sending hunger body signals. 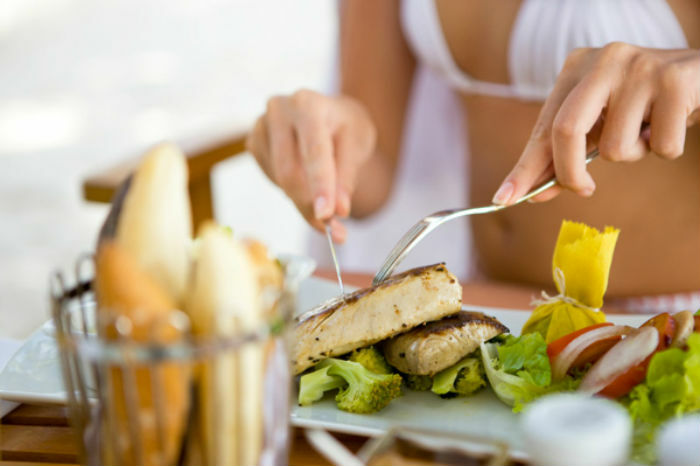 Studies concluded that a diet composed of up to 30% protein makes participants inadvertently cut 441 calories in a day. After 12 weeks of observation, the participants shed 11 pounds without changing anything in their lifestyle. Lack of sleep activates hormones that regulate the appetite. That’s why when you barely sleep, you’ll observe extreme hunger a few hours after eating your heavy meal. When you’re stressed, the brain releases a large supply of cortisol hormones. On such situation, your cravings will arise and you’re not going to be comfortable unless you satisfy it. Most of the time, it’s in eating that you’re going to pacify these raging hormones. Log at least seven hours of sleep per night. This is enough for an adult. Stop adoring sodas and booze no matter how elegant its packaging is. 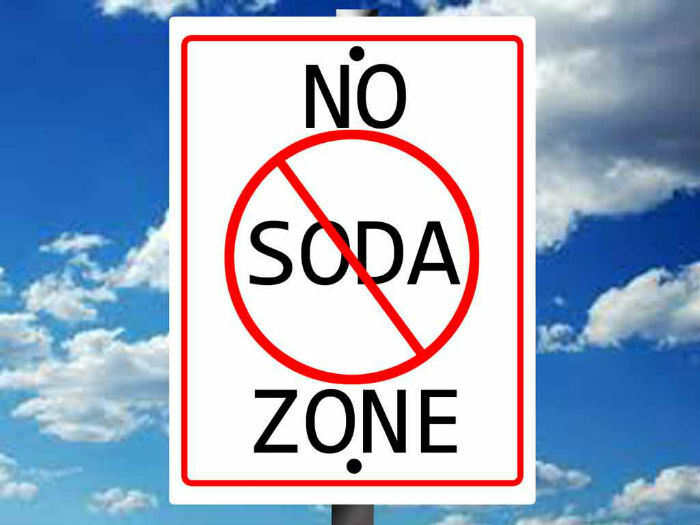 Sugary drinks contain high levels of liquid calories that are harder to burn than solid food fats. Drinking this sustenance won’t make you feel satiated either and it won’t make you lose weight without exercise. You’ll just pee it out and you’re still hungry. So your tendency is to drink more and store more liquid guilt. If you want a flavored drink, brew coffee or tea. These two have antioxidants and nootropic quality that boosts your body and mind. No matter how desperate you are to lose weight, never resort to diet fads. Crash diets will starve you beyond control that you’re going to lose necessary nutrients for muscle building. And since you’re depriving the body of nutrients, it will start burning muscles. Aside from the physical effect, crash diets also have negative effects on your mental health. Working with an empty stomach will push you to the lethal limits. It’s a no-brainer that breakfast is the most important meal of the day. This meal jumpstarts your day and supplies the nutrition you need. If you skip breakfast for whatever reason, you’re going to overeat on the latter part of the day to compensate the hunger. Make sure to prepare breakfast using the “One One One Diet” composed of one fat, one protein, and one carb food items. You can lose weight without exercise healthily. If you’re worried about its effectiveness on your 30-pounder, try it and see the results. Depending on your metabolism, these ways are guaranteed to burn your fats quickly. Are you starting a weight loss plan? Let us know in the comment section! 10 Natural Way to Lose 30 Pounds Fast Without Exercise: Here’s the Answer! Got 30 Pounds of Baby Weight? Here Are Easy But Effective Tips To Lose it Fast! Want To Lose Weight Extremely Fast? Here’s the Secret to Fitness! How To Lose 30 Pounds Fast Copyright © 2019.